JUZZY's BLOG "THE WHOLE 9 YARDS ": 今夜はATTIC at GIRAFFE!! 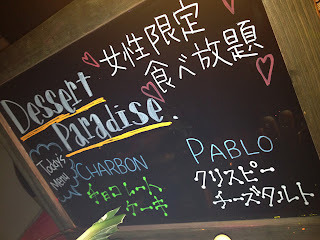 weekly GUEST DJ BENTO!! "THE WHOLE 9 YARDS "
今夜はATTIC at GIRAFFE!! 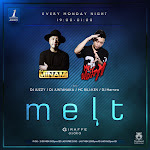 weekly GUEST DJ BENTO!! 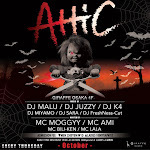 w/ DJ YAZZ, DJ KENT, DJ MALU, DJ GANAGANA, DJ YOSSY, DJ SAHAR, DJ BETTY, MC AMI &&&&& DJ MINAMI!!!!! 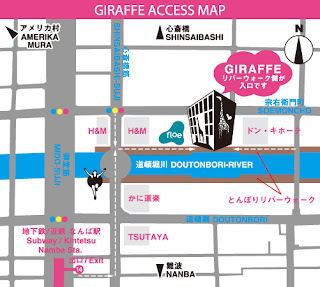 今夜はTHE FUN!! SP GUEST DJ CAMILO !! HEAVY!! 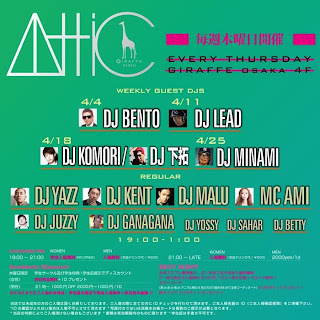 今夜はATTIC !! 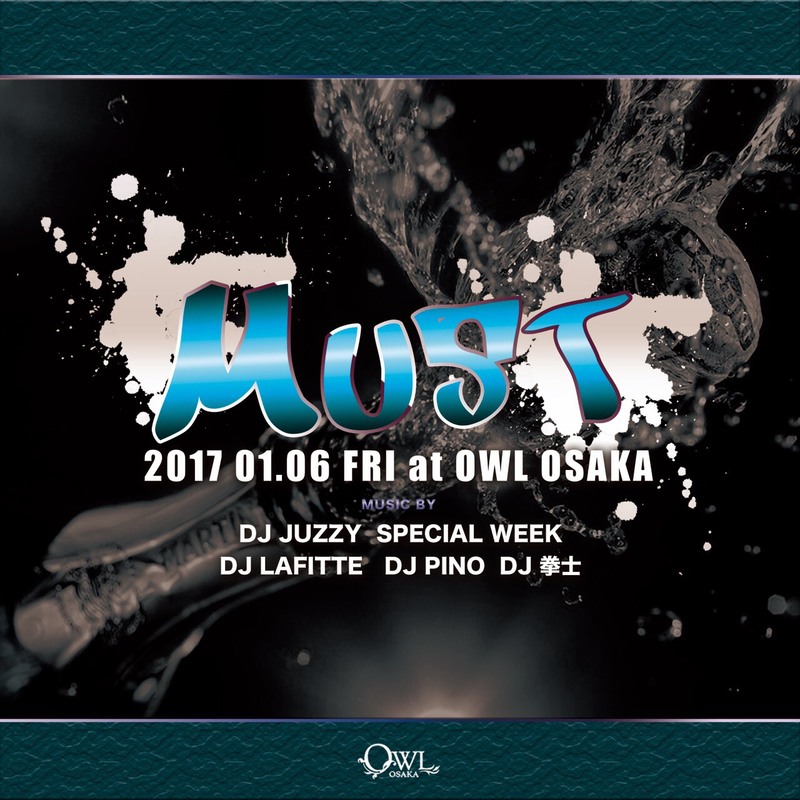 WEEKLY GUEST DJ MINAMI !! 今夜はWhat's Poppin' at club Pure!! 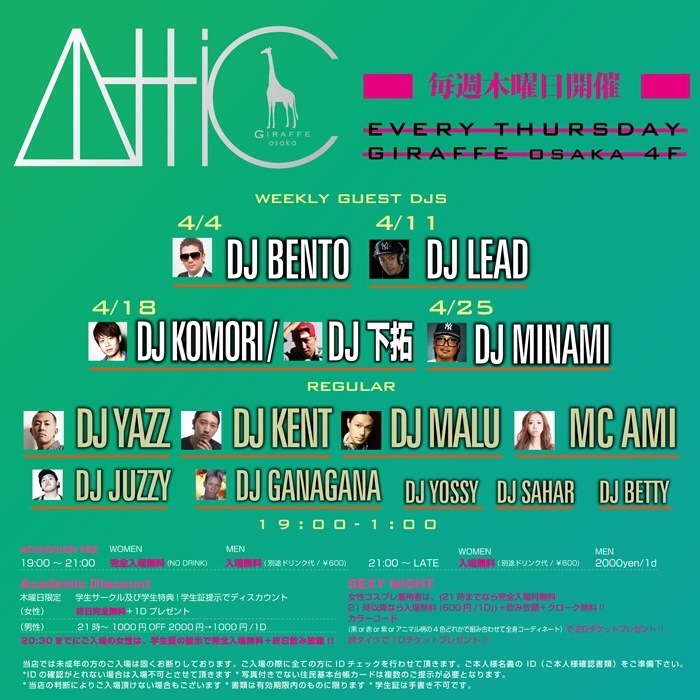 今夜はATTIC at GIRAFFE!! GUEST DJ LEAD! !